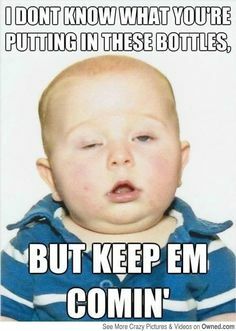 There is no reason to go home early after a night of drinking? The pubs are allowed to stay open all night… But as we all know, overuse of alcohol may lead to hilarious situations. This is of course thanks to the enormous number of students that has settled in Groningen? 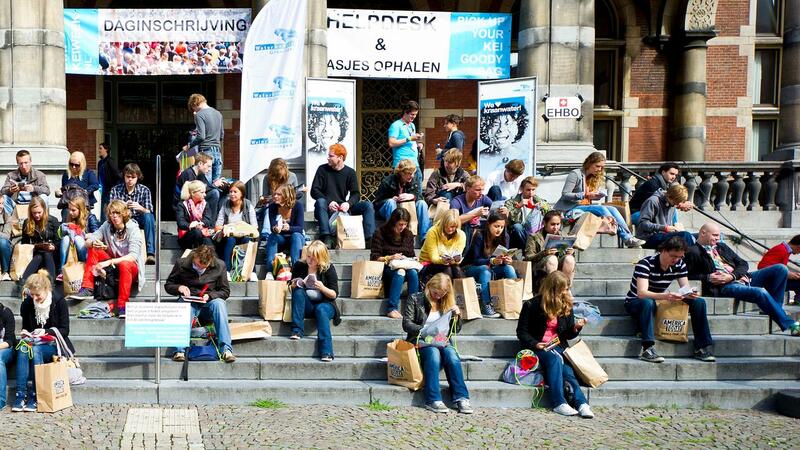 About 55.000 people study in Groningen, of which 30.000 students live in the city centre. That’s quite a bit, considering the fact that Groningen has a population of 200.000 people. And this is definitely not what it looks like. There are so many students living in Groningen, that they have their own political party? Student en Stad makes a big effort for the position of students living and/or studying in Groningen. Students can choose between approximately 175 different sorts of studies, offered by either the RUG or the Hanze? You could actually practice 50 different sorts of sports at the student sports centre ACLO? And guess what: you’ll only have to pay €59,95 per year to do so. The KEI-week’s the biggest introduction week for new coming students? Non-studying Groningers aren’t called Groningers, but Stadjers (Stad is Dutch for city)? There’s actually a new beer around called Baxbier, that’s brewed in Groningen? The mascot of FC Groningen is a polar bear that is called Groby? There’s a yearly festival in February that revolves entirely around European upcoming talent? And lots of shows are for free as well, so even if you’re tight on money you’re more than welcome. It’s called Eurosonic/Noorderslag Festival! The Martini Tower is Groningen’s biggest pride? Isn’t she lovely? There’s about 145 km of bicycle lane in Groningen? That’s definitely one of the reasons why it’s known as one of the best cities to cycle in the Netherlands and even one of the best of Europe. Groningers tend to hop on their bikes a lot more often as well. The downside to that is though, that there is not a place in the Netherlands were bikes get stolen as often as in Groningen? Consider buying a decent lock. Groningen is a city of talent? There are lots of people who are extremely ambitious and creative, and the city cooperates with City of Talent to make sure that people have the possibility to get the best out of themselves. There’s absolutely nothing above Groningen? Or as we like to say: Er gaat niets boven Groningen!